That’s a really interesting design did you build it yourself? 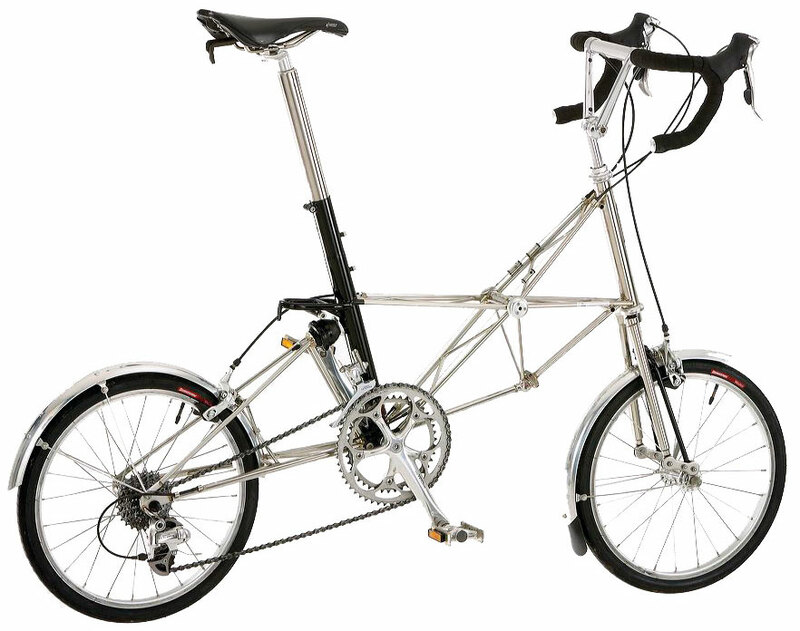 Turns out it was designed and built by the Moulton Bicycle Company. Their bikes are objects of engineering beauty but sadly way out of my price range. Won’t stop me drooling, dreaming, and coveting though. It’s good to talk…. Check out the website it’s fascinating, especially the heritage section. Just looks like an old ‘Chopper’ bike to me…………your not tooooo young to remember them are you Aba? Well! oh, allright then – a Chopper without the silly long saddle, and with racing style handlebars instead of the cow horn ones!! looks light, (dont show DJ!, it’ll be another for the stable!) and is that the same moulton as in moulton brown (nice bath products)? !